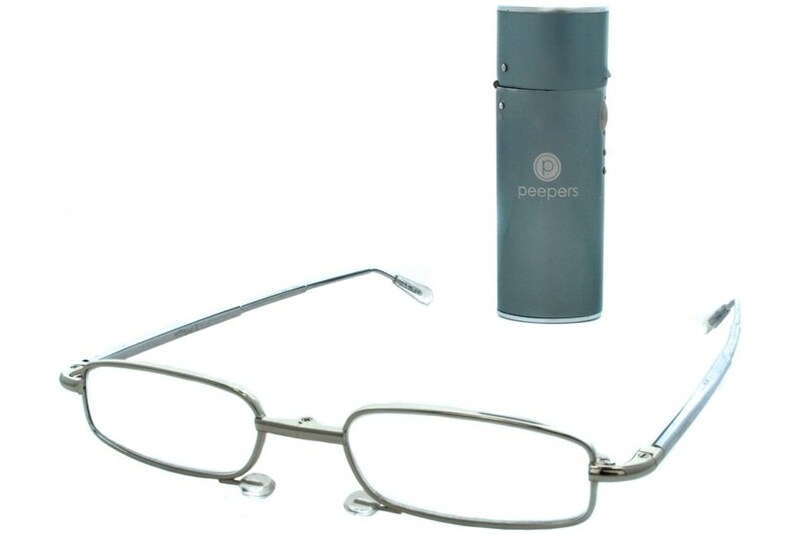 The Peepers Periscope reading glasses are a pair of sleek, metal folding frames. 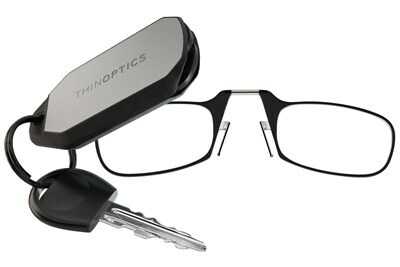 They're super compact and perfect to toss in your pocket, briefcase, or golf bag. The readers come with small, hard case for fashionable protection. 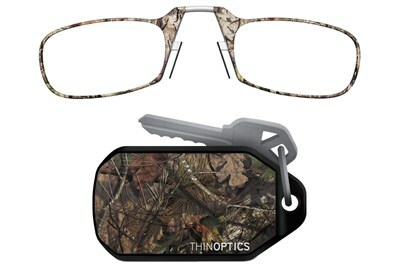 Exclusively by Peepers Reading Glasses.